Weather: The 1998 vintage shows all the hallmarks of a truly outstanding year. 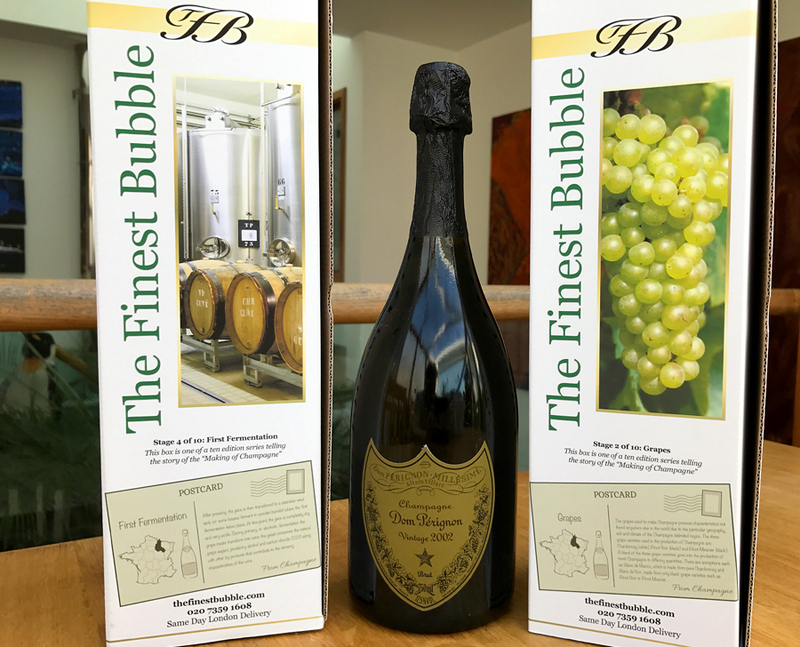 The features of the vintage were a high natural sugar content in the grapes and an excellent level of acidity, indicating an exceptional overall balance and long ageing potential. Tasting Note: A very pale yellow colour with extremely fine and light bubbles. On the nose it is at first intense, opening with rich floral aromas giving way to discreet notes of lime and fresh pineapple. On the palate it is very lively, with lemony flavours and hints of dried flowers and lime. This is a truly superb champagne from a fantastic vintage: fine and elegant but also complex and rich. The 1998 is now showing some beautiful development and its fresh acidity and abundance of fruit will see it continue to develop for many more years. 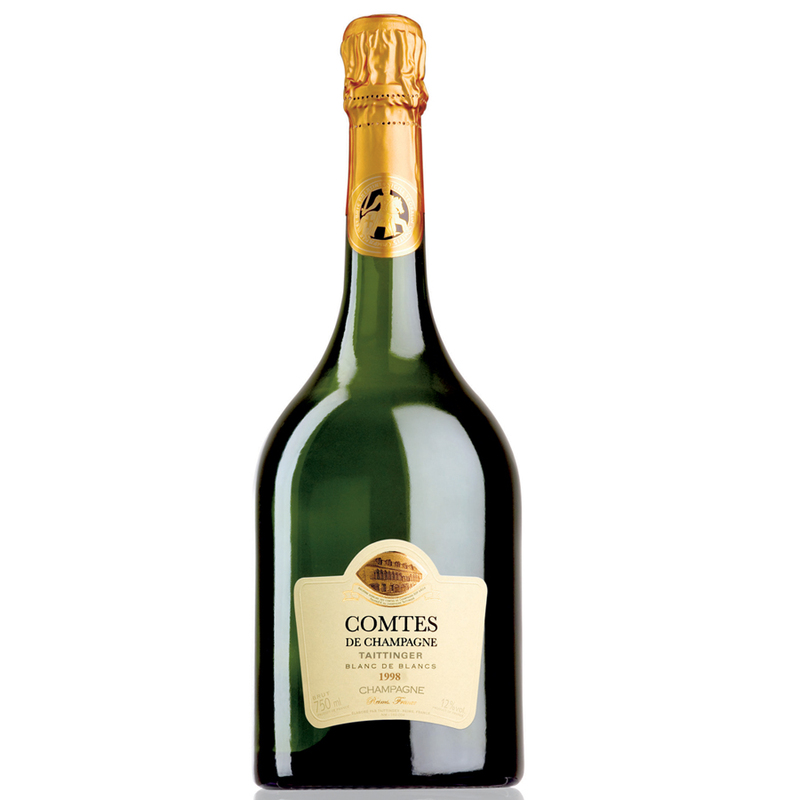 Taittinger Comtes de Champagne 1998 does not have an individual branded gift box and will be delivered in our own TFB gift box.